Mission in Action- There are so many people and organizations in need of assistance. 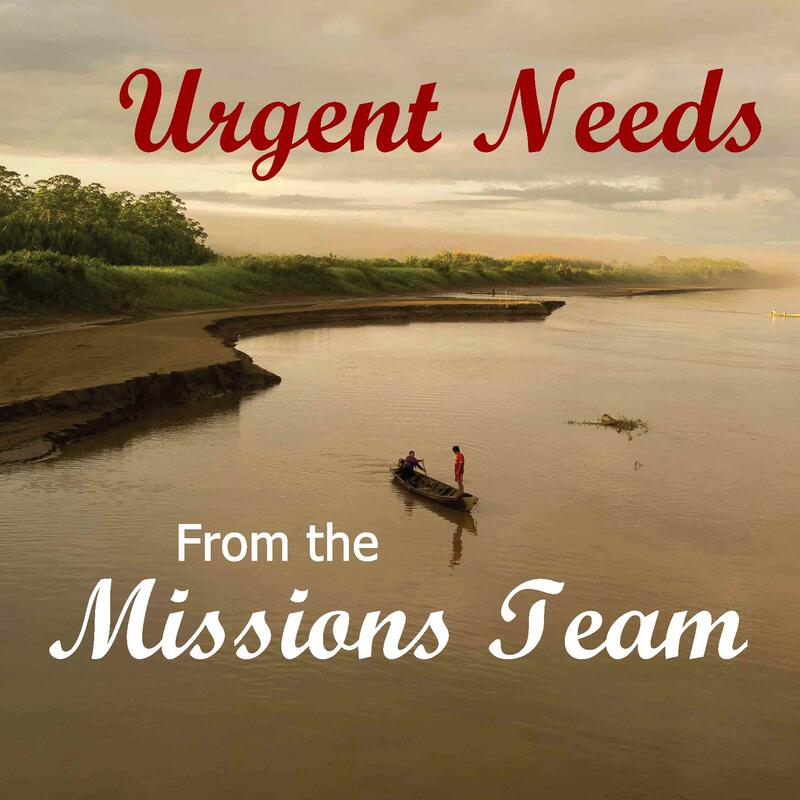 We thought we would share a couple of Mission/Outreach opportunities. Community Kitchen of Myrtle Beach is in need of seasonal relevant clothes. Due to storage constraints at the kitchen and church Leslie Eckert will pick-up the clothing items. For more information, please call 843-236-8770. Meals on Wheels in Carolina Forest is short drivers please contact Kerry Kelly for more information 843-347-1022.